More American employees than ever are working remotely. But then there are also the workers doing home based jobs every day, who are only answerable to themselves. These freelancers are also growing in number, but without a boss peering over your (virtual) shoulder, it can be easy to let the day get away from you. To make the most of working from home, you need a tight routine. Here’s how to do it. A tight schedule produces the best results. Tell people – your partner perhaps – what you’re going to achieve each day and make them hold you to account. Or if you live alone, write down your daily targets and hold yourself to that standard. Your working day should only end when you’d achieved what you set out to do. Tired of typing out the same old emails? Worried you’ll make mistakes? Make a bunch of useful templates which you can fill in to respond to regular inquiries. For example, people might regularly contact you asking for details of your pricing. Having something snappy to hand with all the information they need can save you from typing the same thing each time. Remember to customize it to include their name – without typos! Without colleagues judging you, it’s easy to slip into a slovenly working style. Take ten minutes at the end of each day to clean away, wipe down the desk, and vacuum around your desk each week. You’ll feel better for it. Another top tip is to try to eat your lunch elsewhere. This helps you declutter your mind, and stop all those crumbs going on the desk. 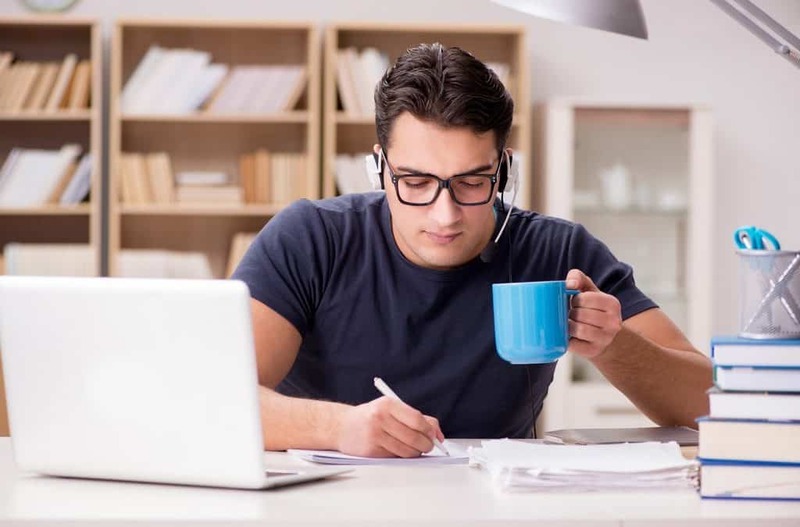 Working from home can be a fantastic way to work, as it gives you a lot of flexibility. However, when the clients come calling, you hardly want to host them in your kitchen or dining room. And you’d rather that they post their mail to a prestigious address downtown than somewhere in the suburbs. When the time comes to impress, renting an address for your home based jobs makes sense. Hold meetings in board or conference rooms, without paying the entire overheads of owning or renting these yourself. Stop yourself from being distracted. Yes, it’s nice outside. No, you shouldn’t drop everything and head out. Self-discipline is the key to success when you work from home. Certain browser add-ons can help. You can ‘ban’ yourself from Twitter and Facebook during working hours, for example. Working parents may find it hard to part with their kids. But if you make good money from your home based jobs and can afford it, hiring a nanny for a few hours in the middle of the day might make sense. Doing so gives you some time alone to crack on with vital tasks, and they’re not bored without your attention. But this isn’t for everyone. Family always comes first. There are loads of reasons to invest in virtual office spaces rather than blowing cash each month on rent. Chat with us today to find out just how affordable an impressive address could be for your small business.